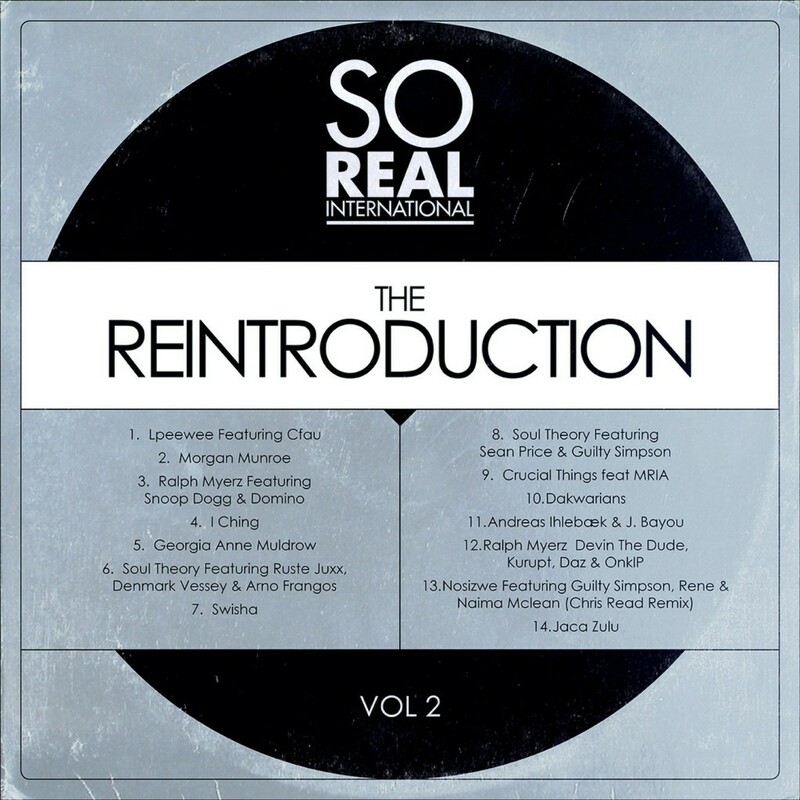 New compilation from Norwegian label So Real International: “Vol. 2: The Reintroduction” is out 25th August and features a stellar line up of artists from all over the world. Snoop Dogg, Sean Price, Guilty Simpson, Devin The Dude, Daz, Kurupt, Domino and Georgia Ann Muldrow are just a few of the US artists included on the tracklist. There are also contributions from UK and Belgium. Add Norwegian heavyweights OnklP and Ralph Myerz in the mix, along with a lot of new and up and coming artists and you have a mighty impressive tracklist.